Syd’s New Year Smasher! WIN A FIT BIT VERSA!! Come keep your resolutions with us! 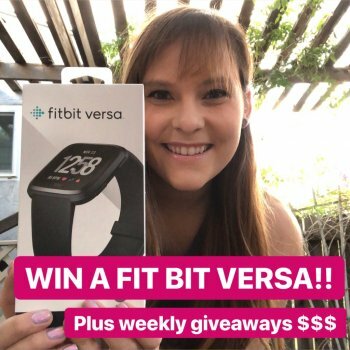 Win a Fit Bit Versa PLUS weekly prizes! Win a Fit Bit Versa, Amazon Giftcard, and Other prizes !! Out of 723,719 DietBetters, 99.94% have lost weight during their challenges. 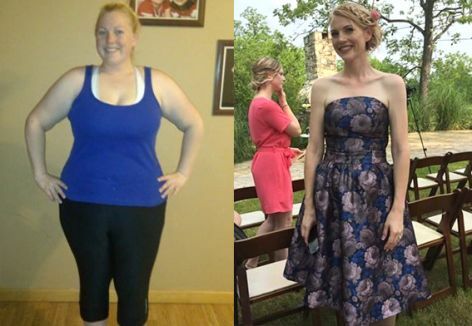 Combined, they've lost 12,264,283 lbs and won $62,263,235. In other words...yes. Keep the momentum going! A new game has been set up for all players starting on Apr 22, 2019. Hi Strong Squad! Not sure if you all can still see these posts but our next game starts March 18th! Sign up early for extra prizes :). See you there!! Natasha , Chrissa , Michelle M. , Cynthia L. and Nancy O. like this photo. Keep the momentum going! A new game has been set up for all players starting on Mar 18, 2019. How do we receive our winning payments? I haven’t seen mine come through. Good Morning! 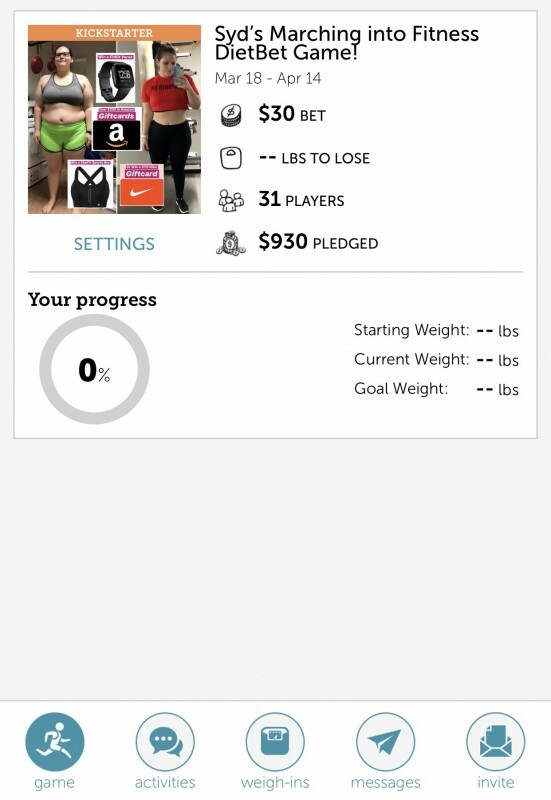 Congrats to all the winners :) I, myself lost by 1lb and ended up hitting my goal this morning lol! If that happened to anyone else too you are not alone. Don't let this bring you down! 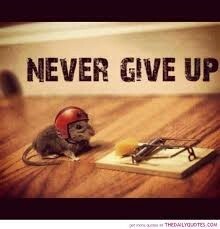 Keep going because if we give up we will never progress. A big congratulations to our winner of the most generous liker: Chrissa! Please email me for your special prize: sydneytrrs@yahoo.com. Thank you so much again for being such an awesome group! Cheers!! Laura P. , Whimsy and 32 others like this photo. Your game has now been finalized. Congratulations to the winners! You earned a 38.4% return on your money simply by investing in your own health. Don’t you wish all of your investments paid out at that rate of return? - Most Liked Comment: "Soo I got a fun surprise when I started my diet.. my amazing boyfriend offered to diet with me to make it easier :) never been in such a supportive relationship before. It's hard to eat right when you're living with someone eating chips in bed! So now we snack on carrots! Love him " by Jennifer E.
Thulz N. , Whimsy and 19 others like this comment. Nancy O. , Chrissa , Christopholofigus and Adelline M. like this comment. Yep same dates. This one is a little bigger though. Trying to be patient hahaha. Winnings were just posted yay! Hello, I submitted my final weigh-in yesterday but I just checked and don’t see it. Please help! Chrissa , Christopholofigus and corazjourney like this comment. Barely made it...had two games with weigh out due today. Fasted and did one weigh in, but somehow forgot this one. Just saw a reminder in my email...had 28 minutes Left! Weight is up, but I’m still under. Whew! Christopholofigus , Samantha S. and 8 others like this comment. I was so close but didn’t make goal. Congratulations to all that did!! At least losing I’m still losing!! I’ll keep going and already signed up for the next one! Krys , Alyssa DC and 14 others like this comment.